1.Slip on welded Positive Centralizers are available in the size range 4-1/2″ to 20″. 2.These centralizers are uniquely designed with flat bottom U profile of different depths permitting maximum fluid passage. 3.The centralizers have bow springs strongly welded to single piece end collars under required temperature conditions with correct grade electrode. 4.Available with straight bows for casing operations. 5.This device provides nearly 100% stand-off (Concentricity) when run inside a case hole. 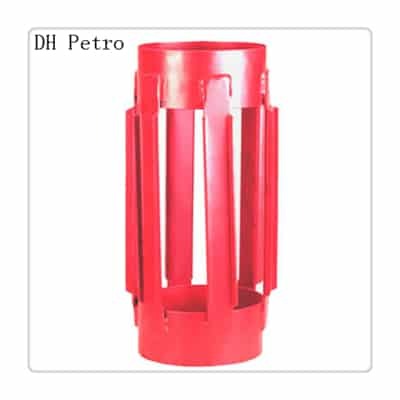 6.Installation of Slip on Welded Positive Centralizers on the casing pipe is very convenient. 7.It can be slipped on the casing pipe from one end at the time of installation.